Nearly 100 years in 1928, Harry Burnett (“HB”) Reese created the peanut butter cup – that quintessential combination of chocolate and peanut butter that became one of America’s favorite candy confections. 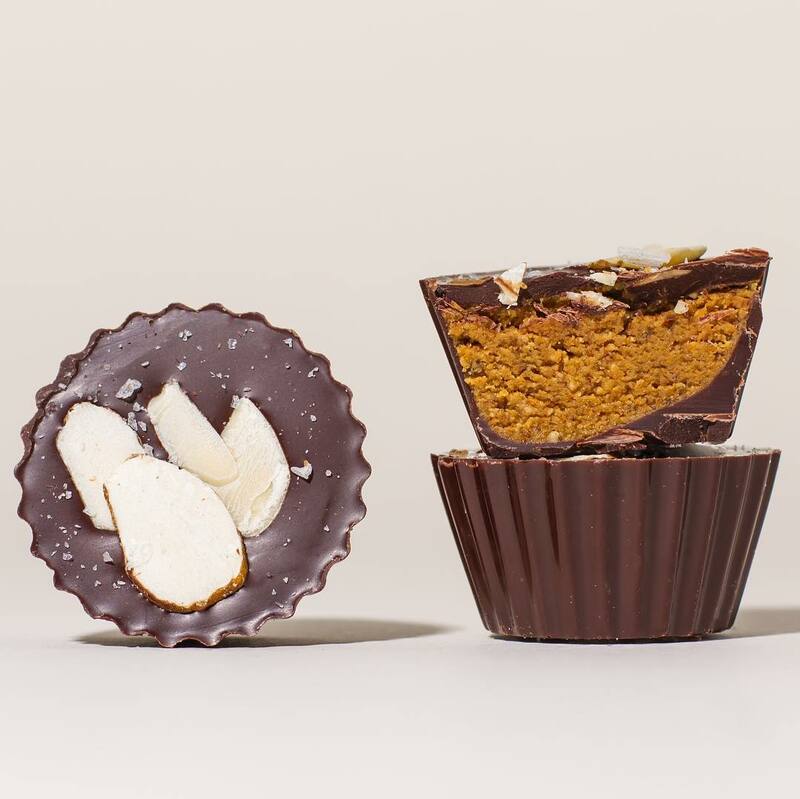 Although the classic Reese’s Peanut Butter Cup will always hold a special place in culinary history, dozens of variations have since been created based on the simple idea of blending chocolate with a nut butter to make the ultimate candy treat. 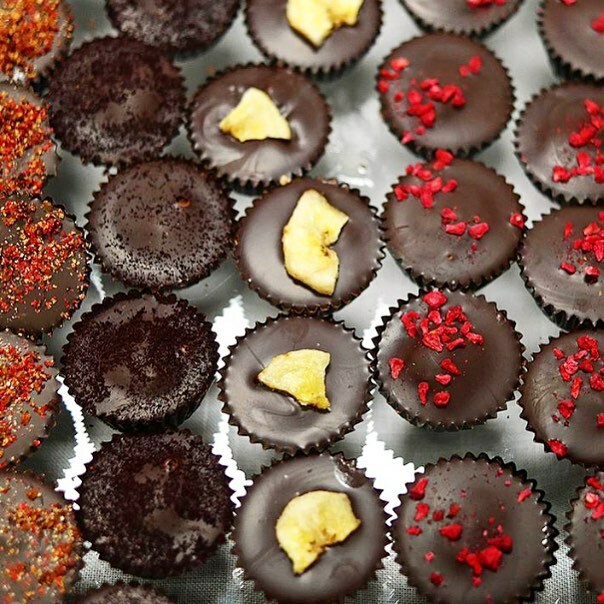 My personal favorite peanut butter cup is made by Eat Chic Chocolates – a Brooklyn-based company that specializes in handcrafted chocolate filled with house made nut and seed butters. 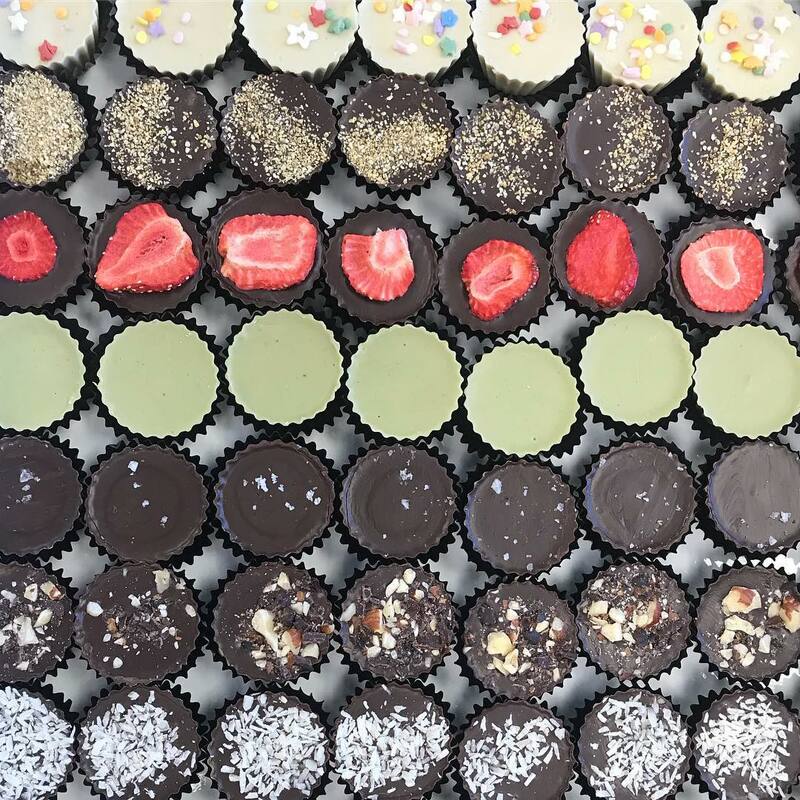 Vegan, gluten-free, and soy-free, Eat Chic Chocolates come in dozens of flavors including their signature Peanut Butter Cup with Sea Salt made with 71% dark chocolate and whipped peanut butter made with freshly roasted and ground organic peanuts, organic sugar, vanilla extract and Pink Himalayan sea salt. 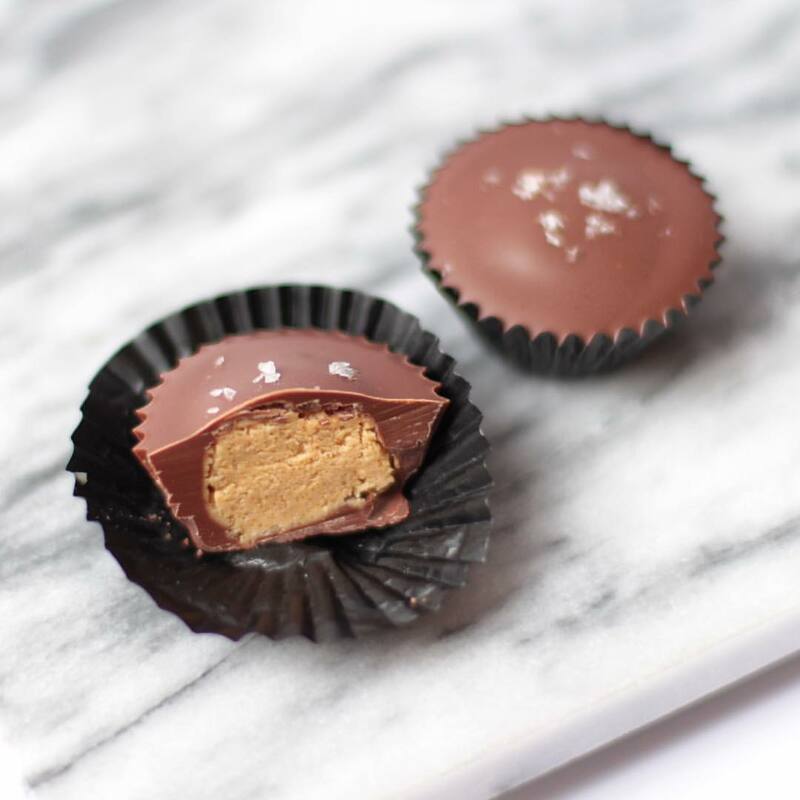 Pure, rich, creamy, and delicious, the Peanut Butter Cup with Sea Salt is about a thousand times better than the peanut butter cup we all grew up with! Take one bite and the chocolate and the peanut butter start to melt in your mouth leaving you desperate for more! They’re that good! 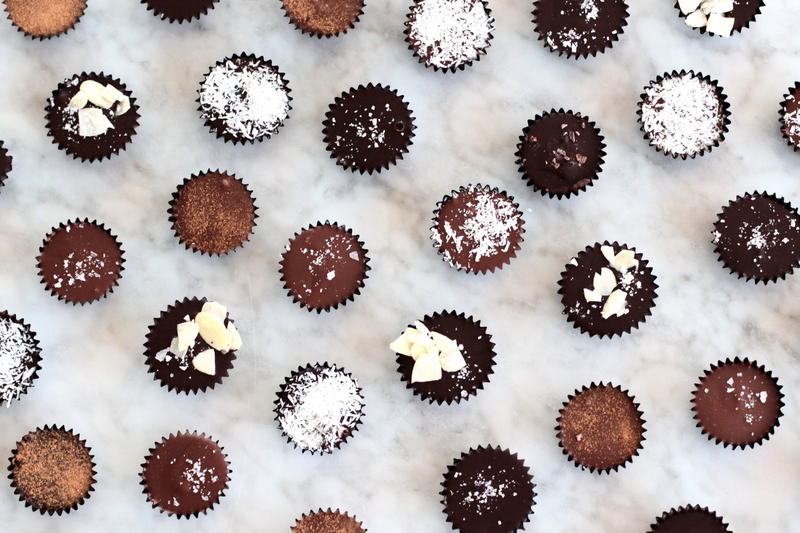 For traditionalists there is also the Almond Butter Cup with Sea Salt, also made with 71% dark chocolate and house made almond butter (made with freshly roasted almonds, organic sugar, vanilla extract, and Pink Himalayan sea salt). 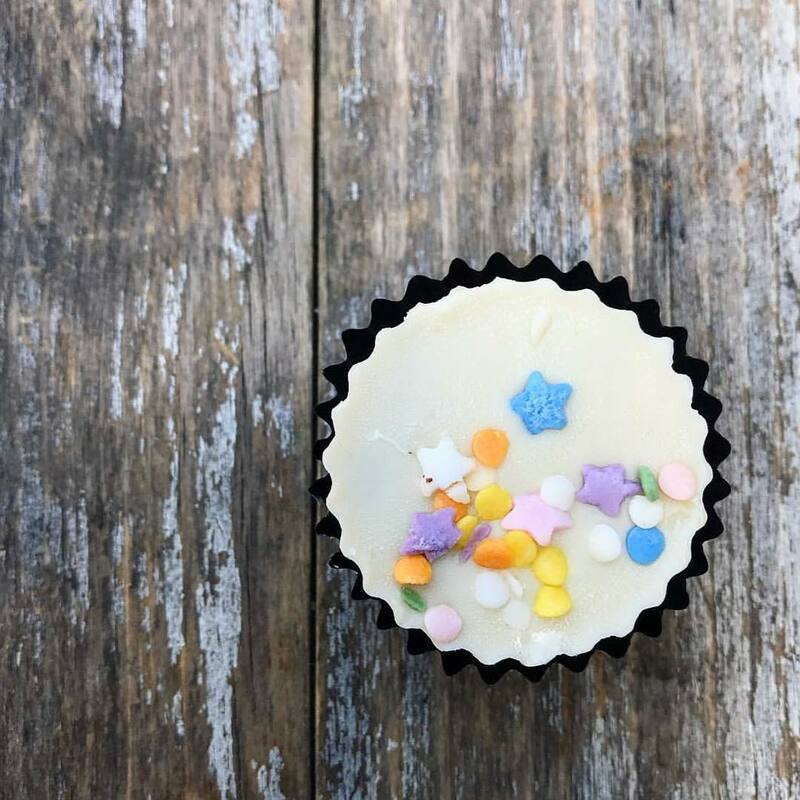 Eat Chic Chocolates describes this confection as “peanut butter cup’s sophisticated older sister;” I call it simply scrumptious. Flavors change often (although the traditional flavors are always available) depending on the season. 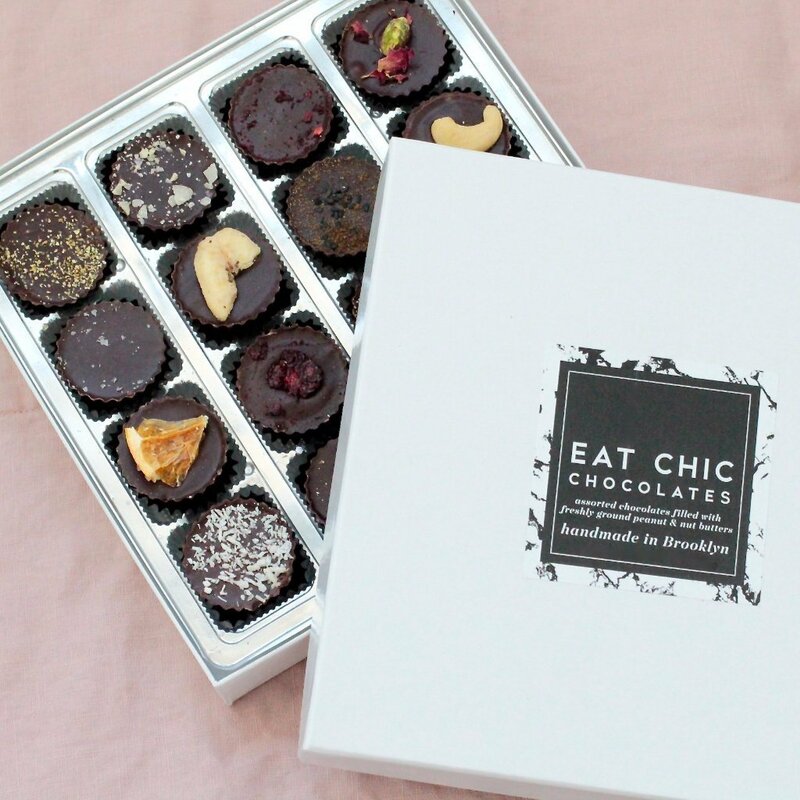 Eat Chic Chocolate Cups are beautifully packaged in boxes of 2 cups ($5.95), 4 cups ($11.95-$13.95), 9 cups ($27.95-$29.95), and 16 cups ($39.95). 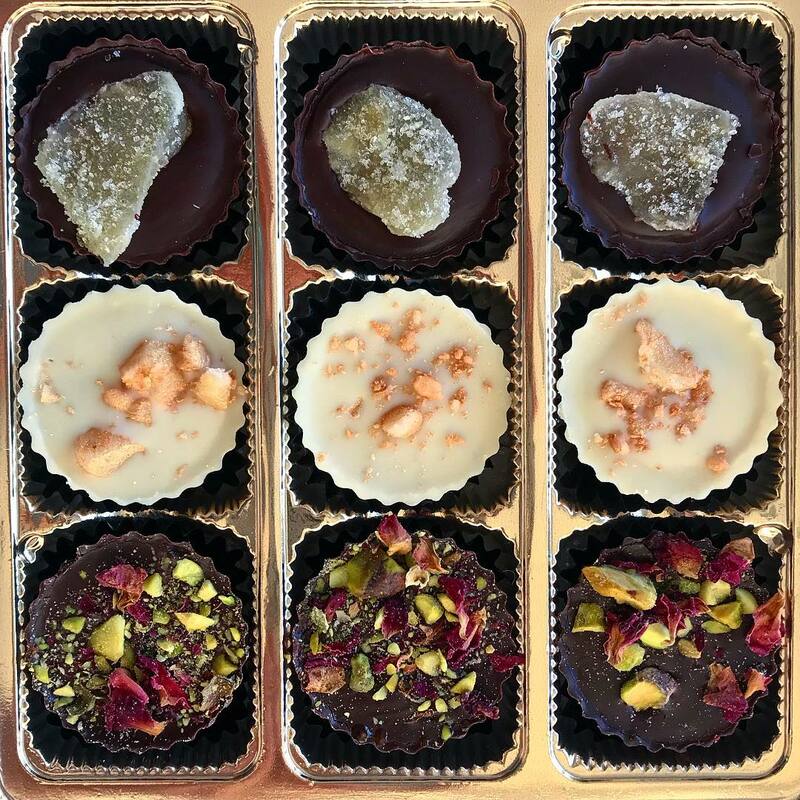 The smaller boxes make great stocking stuffers while the larger boxes are the perfect gift for anyone (not just vegans!) because no one will ever guess these cups are dairy-free. The cups are also sold in individual packets in 55 stores in and around New York City for about $2.75 each. Expensive, yes but peanut butter cups are a treat enjoyed occasionally (not an everyday indulgence) so quality really matters. To order, go to the company’s website: www.eatchicchocoaltes.com. Shipping is free on orders over $50. Sign up for e-mail notifications and get 20% of your first order.